We've seen the concept, we know the new Jaguar crossover will be powered by the new Ingenium 4-cylinder engines, what we didn't know was its name - until now. Someone has leaked something. Not a fluid but some information. The new Jaguar SUV/crosssover will be called the F-Pace. Check out the official image leaked by Jaguar (these things get very confusing, is it an official leak or an unofficial leak and if it is an unofficial leak is the official photo official? Whatever, someone really should think about mopping up the leak with some kitchen paper), with its name emblazoned underneath the F-Type-alike rear light. 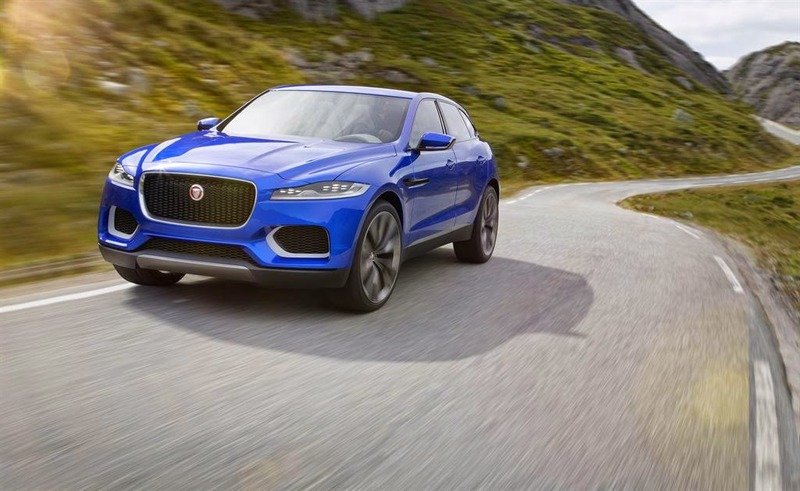 Apparently it is categorically not an SUV (that is official, not unofficial because it was said by JLR boss, Ralf Speth) but a crossover, a term beloved of car manufacturers to mean a car that is not good as an SUV off-road but not as good as a saloon on-road. Instead, a crossover is a half-way house which gives an SUV-style drive position and space with saloon-style handling. Got that? Land Rovers are SUVs, Jaguar is not allowed to make an SUV, it has to be a crossover. Whatever, the Porsche Macan is also a crossover and that is very good at being a car but not quite so good at being an SUV (it cannot, for example, make it round Porsche's off-road course at Silverstone). The F-Pace will be very similar to the C-X17 concept, which was fantastically good looking inside and out. And seeing as Jaguar hasn't put a foot wrong since the X-Type all the signs are good. Except the name is awful. It's really horrible. 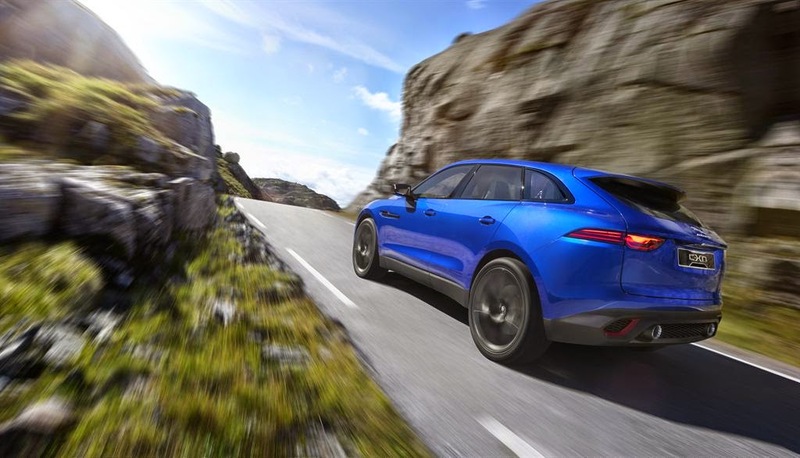 Some poor old geezer called Fred Pace will be wondering why Jaguar decided to name its new not-an-SUV after him whilst I wonder who on earth came up with the daftest name since Ferrari LaFerrari. Maybe the name was approved by Monty Python's Silly Party candidate, Tarquin Fin-tim-lin-bin-whin-bim-lim-bus-stop-F'tang-F'tang-Olé-Biscuitbarrel. Yes, I think Mr Fin-tim-lin-bin-whin-bim-lim-bus-stop-F'tang-F'tang-Olé-Biscuitbarrel would approve of the Jaguar F-Pace. Hopefully seeing as these are early days, and seeing as the leaking seems to be reasonably unofficial (although it could be officially unofficial), it's not too late to change the name to something more sensible. After writing the words above the words below were issued by Jaguar. Everything unofficial is now official. 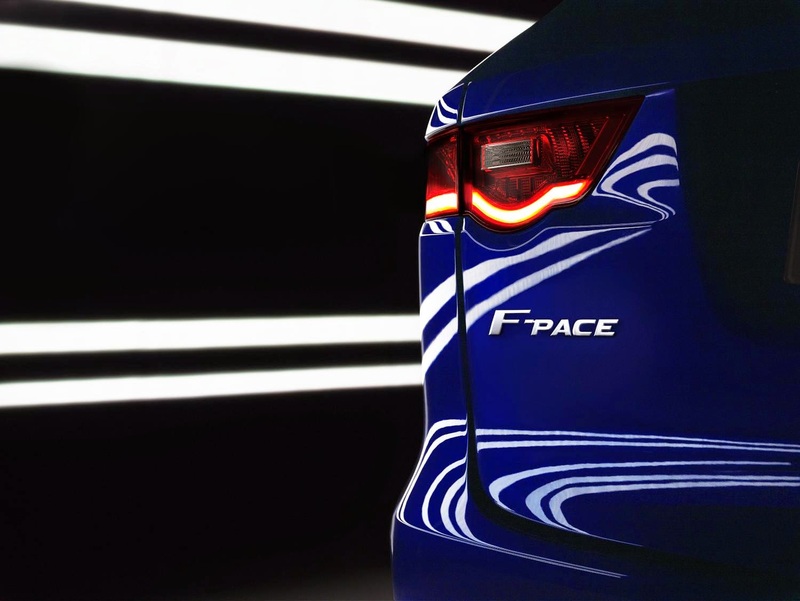 The name is officially F-Pace. Damn.